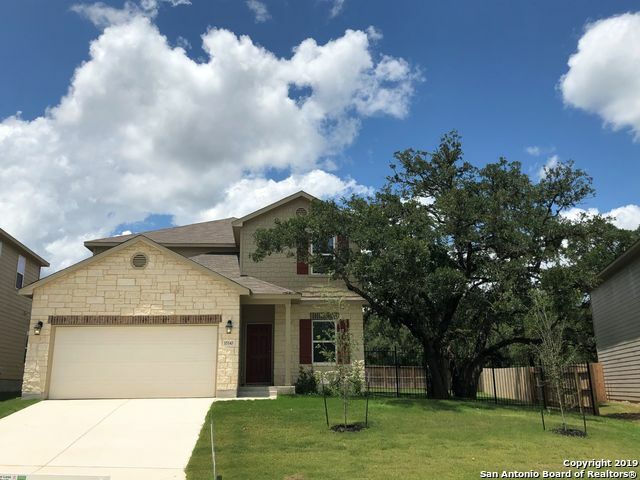 All TEXAS RESEARCH PARK homes currently listed for sale in San Antonio as of 04/24/2019 are shown below. You can change the search criteria at any time by pressing the 'Change Search' button below. "This Horizon View homes features 4 bedrooms 3.5 bathrooms and a flex space. This is an open floor plan which is perfect for entertaining. This popular floor plan has an amazing storage space with an exceptional master suite. Contact Sales Professional for more showings." "This Horizon View homes features 3 bedrooms 2.5 bathrooms and a study. This is an open floor plan which is perfect for entertaining. This popular floor plan has an amazing storage space with an exceptional master suite. Contact Sales Professional for more showings." "The Meridian by Rausch Coleman. This home is located at Texas Research Park behind Microsoft Data Center. It is 4bd/2ba, 2372 sq ft with a full sized 2 car garage.The kitchen features, stainless steel appliances, island and a 5 burner gas range. Luxury vinyl in wet areas, upgraded carpet, and sloped 9 ft ceilings. Come see this beauty today!" "Immaculate move in ready home located in Texas Research Park right off of State Highway 90 and 211. 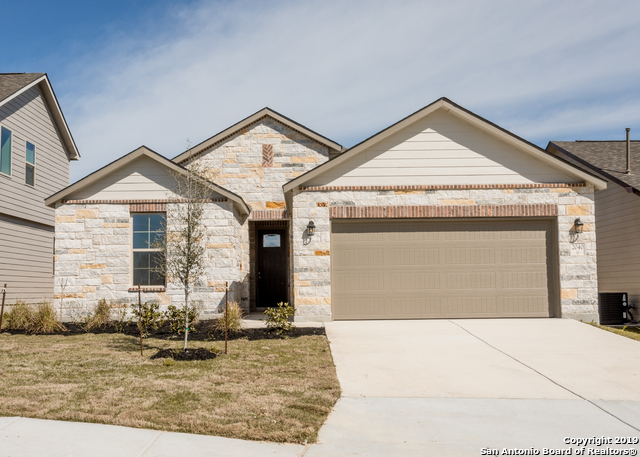 Easy access to Lackland Air force base. This Property offers a spacious open floor concept with 3 spacious bedrooms upstairs with a loft perfect for family gathering. This property is also available for lease." "The Armstrong by Rausch Coleman. This home is located at Texas Research Park behind Microsoft Data Center. It is 3bd/2ba, 1233 sq ft with a full sized 2 car garage. The kitchen features all stainless steel appliances. Luxury vinyl in wet areas and upgraded carpet. Come see this beauty!"